Any business owner or senior manager knows that a successful organisation is one that has strong management, a clear vision and a passionate team. Yet, there are plenty of businesses that have all this but that are still failing. Why? Often it’s because they haven’t invested enough in the human element of their business, or find themselves severely understaffed. A brand is much more than a logo or a strap line. Your brand is built from every interaction customers have with your business, and building a strong one can take years. It may involve investing a huge amount of time and money creating a reputation for delivering a seamless customer service. Building a strong brand pays off. It gives you a competitive edge, it can help cut the customer’s buyer journey time and it can even help justify you charging a premium for your product or service. Sadly, the time and effort you put into building a strong brand can be easily be destroyed by a less than complimentary tweet or a scathing review left on Yelp because of the poor customer service they received. Cutting back on staff levels may seem like an easy way to save the business money, but be careful of running the risk of this only looking good on your balance sheet for that particular month. The real repercussions of severely shrinking the size of your workforce has a huge negative impact on your people. 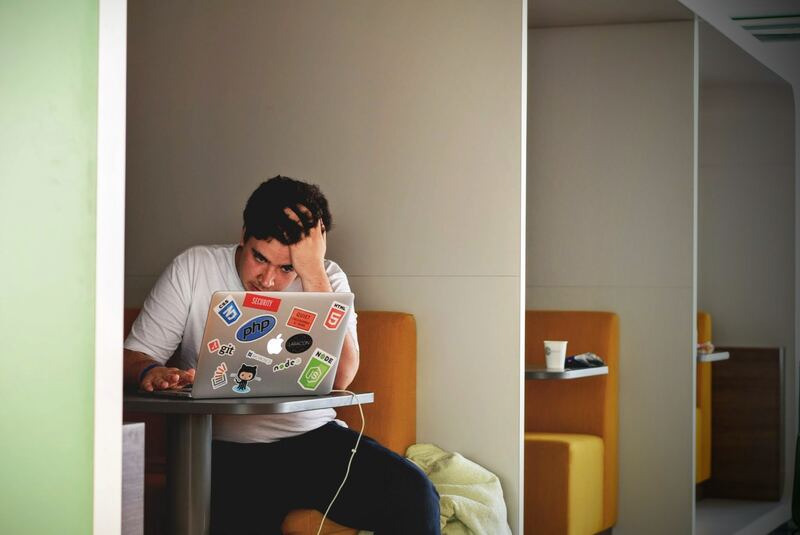 Stress is one of the major causes of staff sickness. 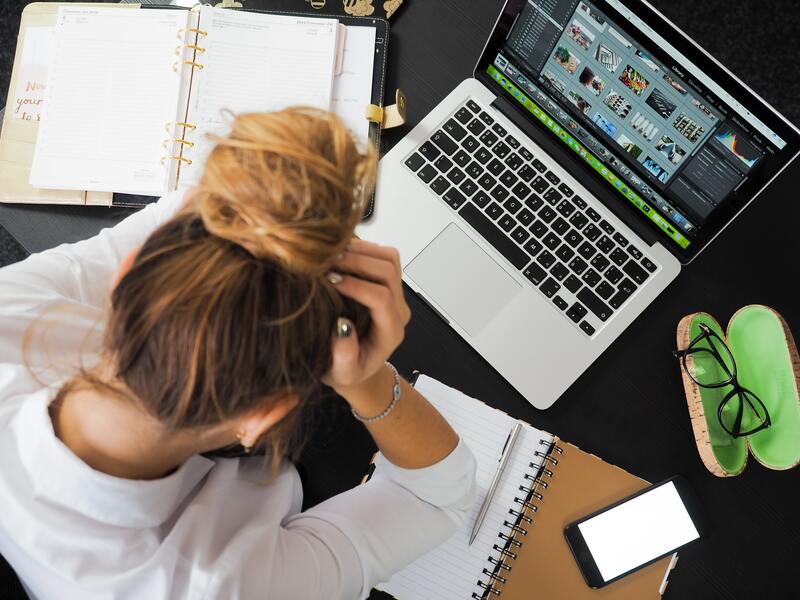 According to research undertaken by ACAS, a staggering 12.8 million working days are lost each year due to stress - costing businesses billions in lost revenue! So, the tactic of saving money by cutting staffing levels can backfire and will end up costing you more in the long-run. Let’s be blunt: who in their right mind wants to work for a business where they don’t feel valued or appreciated by the management? We all know the answer: no-one. If your staff are made to feel like this, they will simply leave and work for someone who does realise the contribution they make to the business. This situation can cause the recruitment ‘wheel of death’ to spin. Not sure what this is? Well, when a disgruntled employee leaves your business you can easily gain a reputation as a bad employer. People don’t want to work for someone with this reputation, so recruiting new employees becomes a real headache. Hiring a temp could be the way to ensure your business prospers, your staff feel valued and relaxed and your customers are happy. If you’re wondering how hiring a temp could help your business, sign up link to Tempo, and our team will talk you through the benefits.